Best Service in Sydney! With the best quality materials. 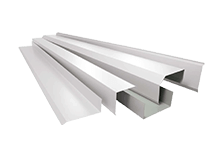 I have been buying metal roofing supplies off them for 3 years, and I have a great relationship with the whole team. Always on time and willing to do the best they can. Their turnaround is quick and efficient! 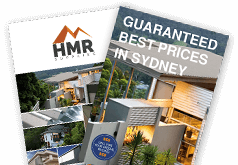 HMR Supplies has a fantastic selection of manufactured metal roofing supplies Wetherill Park customers trust to protect their properties. 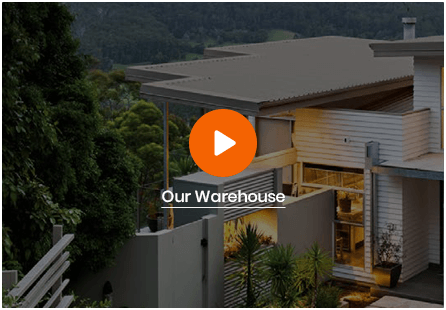 Our wealth of experience, gained since our founding in 1975, means we are a leading roofing specialist in Wetherill Park and the wider Sydney area. To ensure we deliver the best solution, our expertise is partnered with premium-quality products to deliver the best results on every project, giving you peace of mind. 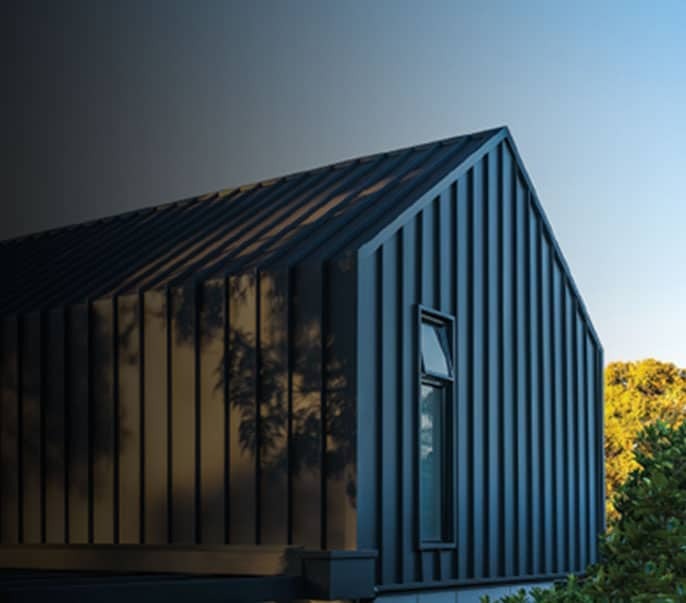 All of our metal roofing products are Colorbond steel, which is a leading choice for Australians across the country. This type of roofing is tested in the harshest climates in the country to ensure they can withstand whatever conditions arise when installed. 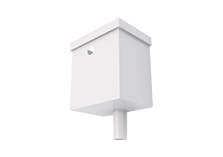 This has resulted an extremely durable and sturdy product that is also available in a number of colours. Advances in technology have allowed for these fade-resistant colours to last for years and still look great, while there are also insulating factors to consider. The full combination of Colorbond roofing and flashings in Wetherill Park is being used by more residents each year as a result. 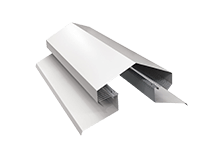 Working with our Colorbond products, the custom cut metal flashings supplies our Wetherill Park customers can choose from ensure no gap is left on your roof. 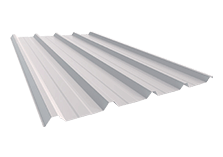 Designed for tricky spaces, joints and corners, these parts are used where larger sheets won’t and benefit from the same durability and reliability and ensure your entire roof is fit for purpose. 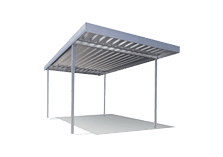 Interested in learning more about metal roofing supplies in Wetherill Park? Received a quote elsewhere? We’ll beat it by 10% – speak to an expert at HMR Supplies today by calling 02 9771 3777. OVER 43 YEARS EXPERIENCECall our team today to find out more about our superior products. Homeclad was established in 1975 by Joe & Lily Castronini; we started out as a small family business in a factory located in Greenarce making aluminum windows and doors. Request a Quote Best Price Guarantee!